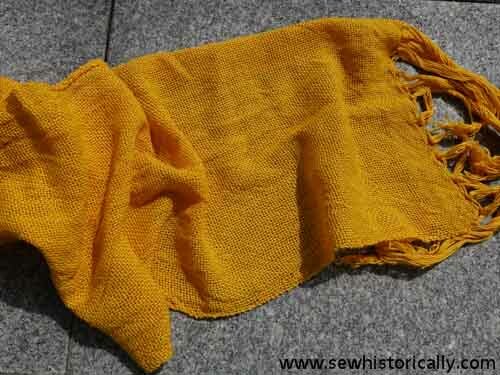 This yellow cotton stole I’ve woven some years ago. 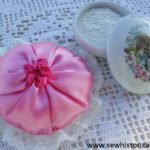 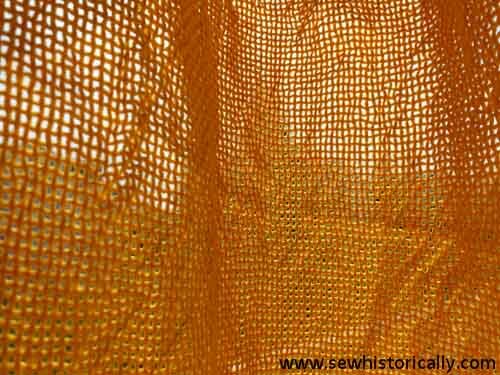 The summer shawl is very sheer. 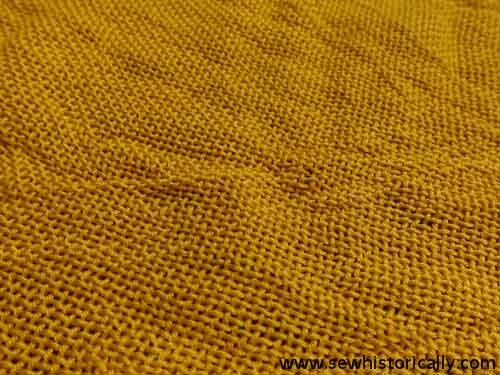 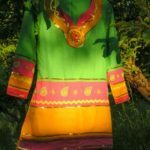 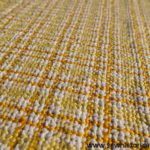 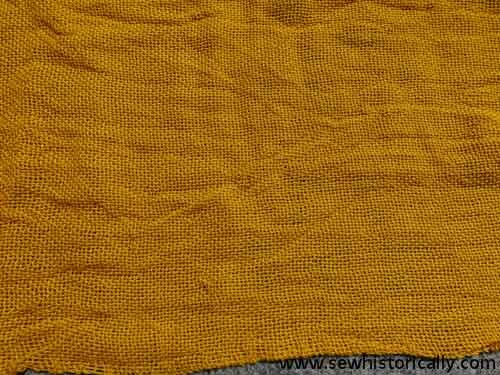 Some of this woven yellow fabric I used for my Indian tunic.